This motivational poster will remind you that you gotta grind every day! 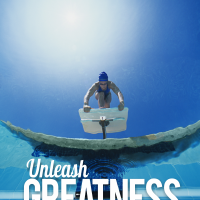 Full color, large and motivational, this poster will have you chasing your goals with conviction and passion every day. 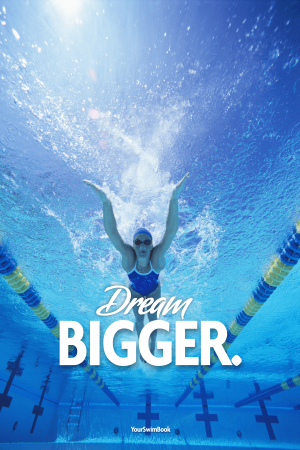 Available exclusively on YourSwimLog.com. 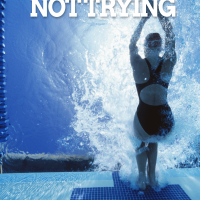 Custom designed for competitive swimmers by competitive swimmers this line of posters are exclusive to YourSwimLog.com. 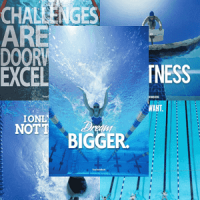 Designed and printed in the USA, the 5-pack of YourSwimBook posters will keep you motivated all year long! Shipping is $8 flat rate for United States & Canadian orders, and $12 for international orders. Posters typically arrive in 4-6 business days (US & Canada), 5-7 business days for international orders. Yes! Your order is 100% guaranteed. If you are unhappy at all with the purchase, return for an immediate refund. Secure payment processing is handled by PayPal. You do not have to have a PayPal account to order these posters, they also accept all major credit cards.